Hi everyone!! 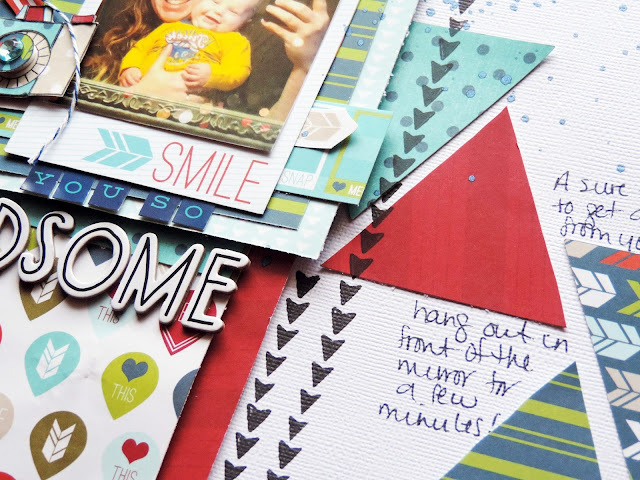 Time for a new sketch over at Creative Scrappers!! This week's sketch was a lot of fun to work with...lots of fun background pattern with triangles and layers!! Here is my take on the sketch using the FABULOUS new line from Imaginisce, Perfect Vacation!! Love the colors in this collection! Lots of fun layering on this layout. I also couldn't resist paper piecing this fun camera stamp that coordinates with the Perfect Vacation line! 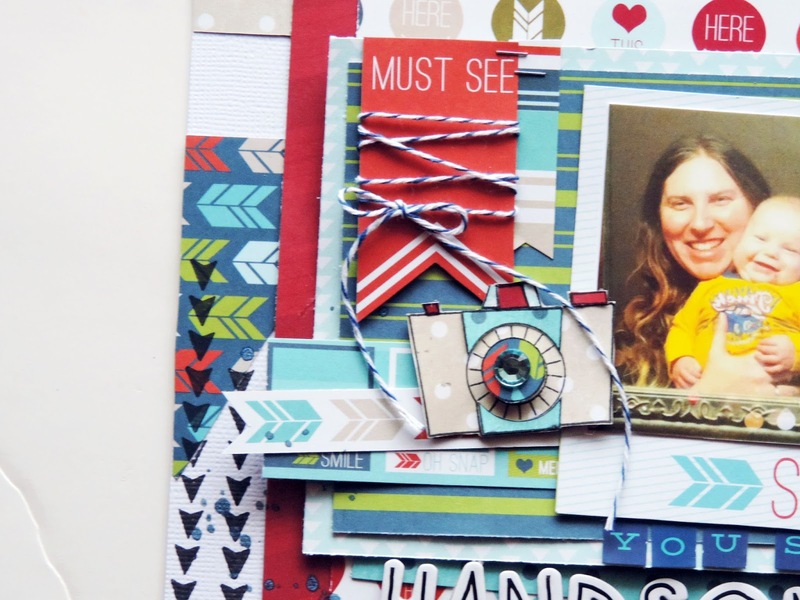 Make sure you head over to the Creative Scrappers blog and see all the inspiration from the rest of the team, and play along for your chance at a fabulous prize from this months sponsor, My Creative Scrapbook! Love this Amanda...you did an awesome job with the sketch! All that layering, and stamping, and misting = perfection. I just love this Amanda! Love your lo and all the amazing colours you used!!!! Love the black arrow stamp!! 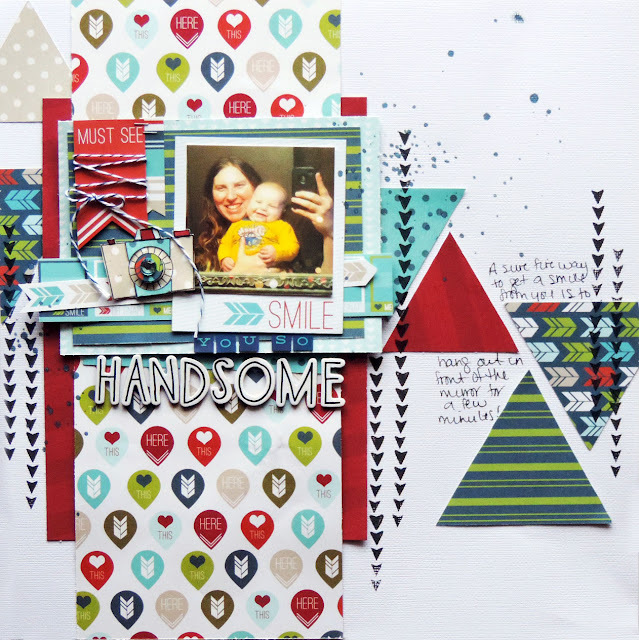 Love what you did with the sketch Amanda, and the fun mix of colors and patterns on your layout!